Imagine if you could take the classic Rolls Royce town car and turn it into a convertible. 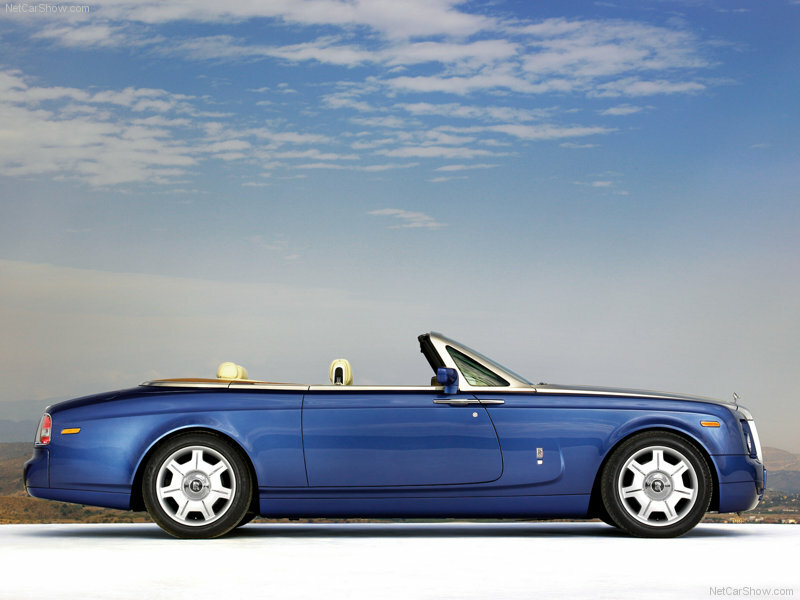 If you could, you would have the Rolls Royce Drophead. This sleek, light luxury vehicle offers all of the sophistication of a classic Rolls Royce, while letting you enjoy the warm ocean breezes of the Atlantic. Because it is both a convertible and features Rolls Royce luxury, it is truly an ideal vehicle to shepherd the bride and groom around before and after a Miami outdoor wedding. 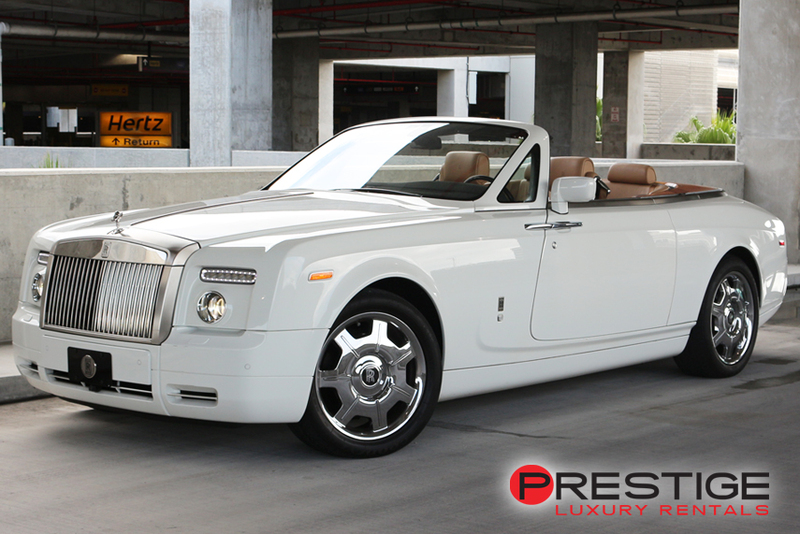 With a built in picnic seat in the trunk and a convertible soft top, there is no good reason not to rent a Rolls Royce Drophead for a wedding in Miami from Luxury Car Rentals Miami. The couple will look fabulous, sitting in the rear picnic seat when the car slowly drives onto Lummus Beach for a tropical beach wedding. And they will look even more radiant as they drive off to the Oasis Banquet Hall for the reception. The Rolls Royce Drophead will add another level of sophistication to a Miami wedding that will make it forever memorable.